I give thanks to the Lord for these amazing ladies of Grace Baptist Church! They are more than friends to me. 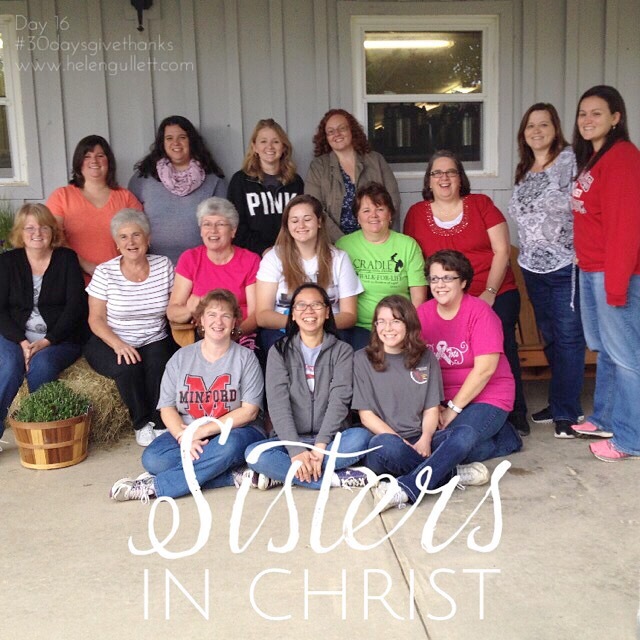 They are sisters in Christ! I am thankful to be part of this big family.